I just heard about a promotion going on for the Books Gone Bad bundle and I thought I better hurry and pass it along. Now until August 28th, you can get 40% off the bundle — the whole bundle! This isn’t just one book — at Kobo. These books wait for you with spine-tingling surprises. Get started on your fall reading now. I am so thrilled to announce that Quest for the Three Books is in a new bundle coming out from BundleRabbit. Much as the title says, it’s all about books that are not the pleasant little tales we like to think sit on our shelves quietly, making no noise, but there to comfort us when we need them. No, these books have twists, turns, magic, betrayal… oh, so dangerous to touch. A while back, I said that I was going to be in a second bundle and that an announcement was forthcoming. 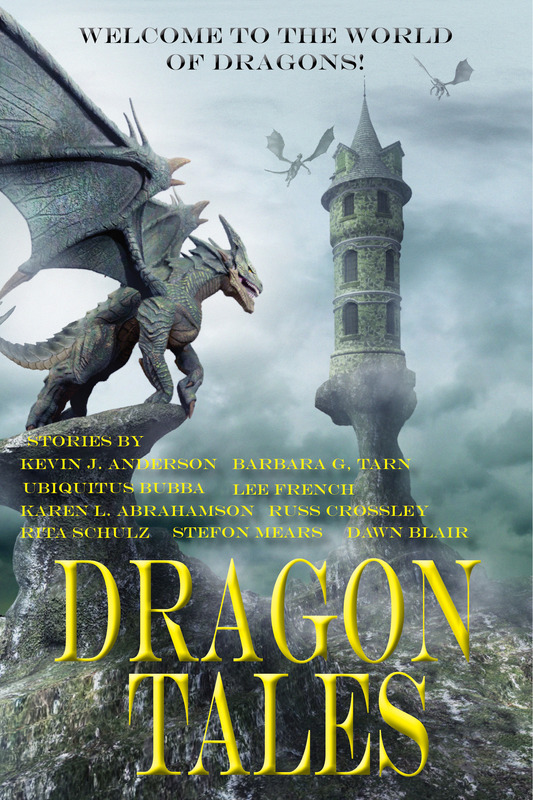 My story, Fractured Echo, is included in the Dragon Tales bundle along with several other great writers like Kevin J. Anderson, Stefon Mears, and Russ Crossley.